﻿﻿﻿﻿﻿We strive to create a positive, caring atmosphere for all of our students to learn dance. Our teaching is built on a foundation of sincerity and integrity. 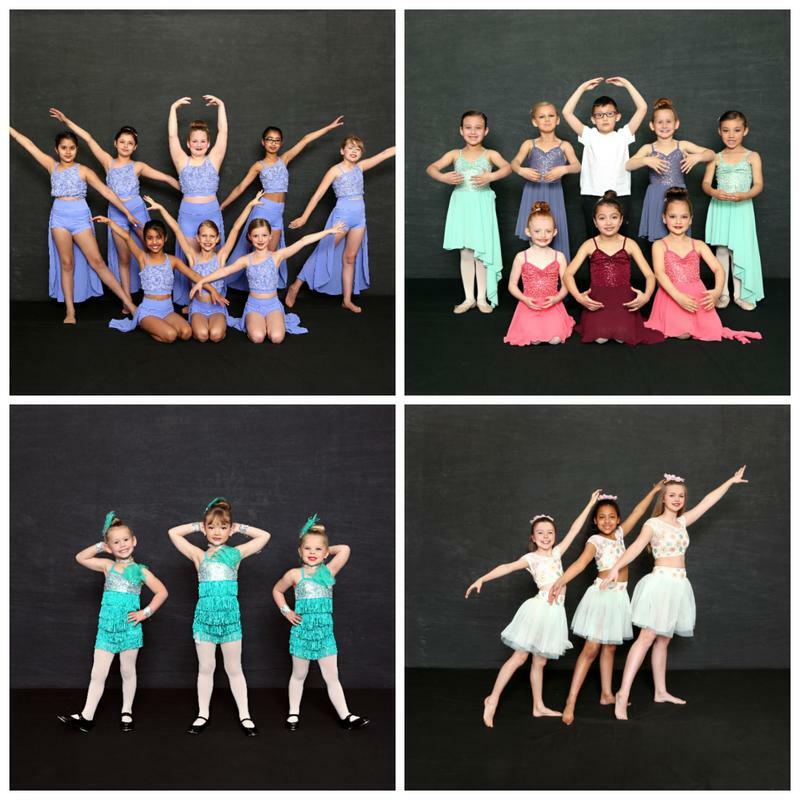 Our mission is to provide a fun, safe, and affordable place where children can participate in and learn the art of dance. We hope to share knowledge and create memories your children can take with them​ even after they stop dancing.